Welcome to the first review of the food blog section of this site, featuring a tasty West African snack. 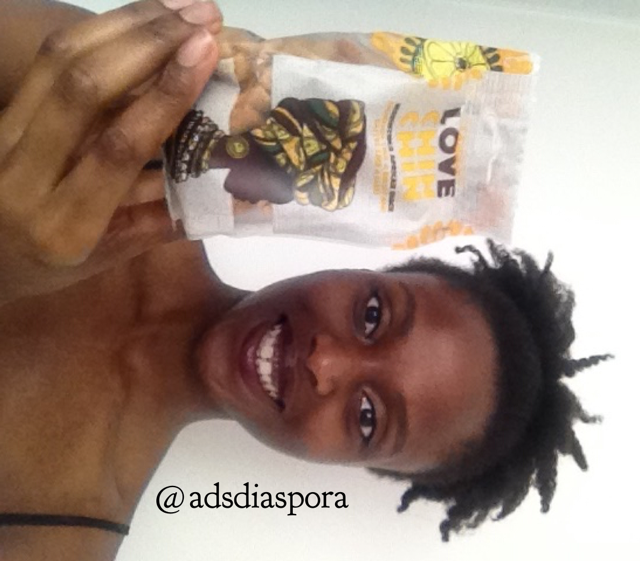 Known as Chin Chin / Achomo in Nigeria and Ghana respectively this snack is popular among the African diaspora. It all started with a sunny Monday, the second Bank Holiday of this month (25th May) is always a welcomed bonus, and Pop Up Africa at the famous Spitalfields Market in the city of London didn’t disappoint! There was live music, dancers, African drummers, food, clothes, accessory stalls and good vibes. Just want I wanted on a sunny Bank Holiday. Everyone knows food is a staple in African culture; as well as traditional dishes there were also cake/pastry stalls on display. When there is so much choice, you need to have a strategy! 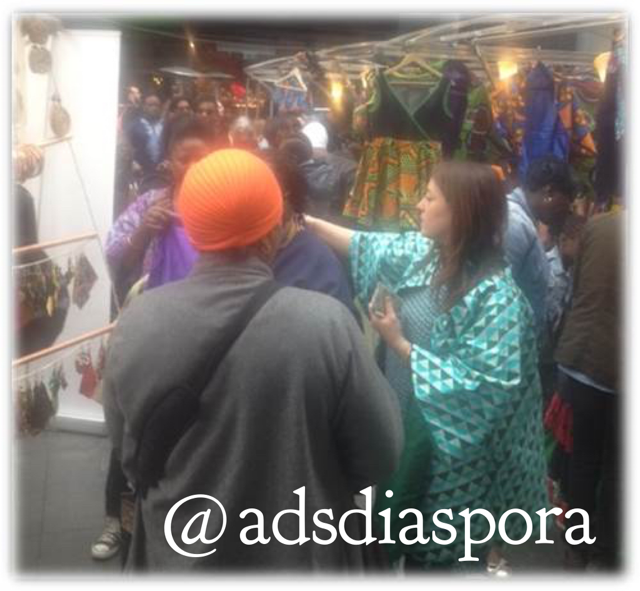 ‘Africa @ Spitalfields’: the pop up is popular! Like any good market it was bustling, so I weaved through the isles making a mental note of which stalls I wanted to explore further and after a few seconds of deliberation my first stop was the “Love Chin Chin” stall. I liked the colourful and friendly set up of the stall whose staff were happy to answer questions and share some history of this family run business. Intrigued by the packaging branding, the cinnamon, vanilla and lemon flavours, I bought 2 packs! £1 for each 70gram pack or 3 packs for £2.50 (I think this was an offer only available at the ‘Africa @ Spitalfields’ market day). Chin Chin Lemon flavour, put a smile on my face! I remember my mother making this moreish snack when I was young and you’ll be sure to find it at parties, weddings, christenings, naming ceremonies and other social events. It’s easy to get Chin Chin wrong by using too much oil but Love Chin Chin got it right.The right amount of rapeseed oil, the right amount of sugar and the hint of flavours. Love Chin Chin has provided a tasty and convenient way to get hold of some Chin Chin, when you don’t feel like making it yourself. You can pick up packs at various Tesco stores. Want some sweetness in your life? Then have some Chin Chin in your life! 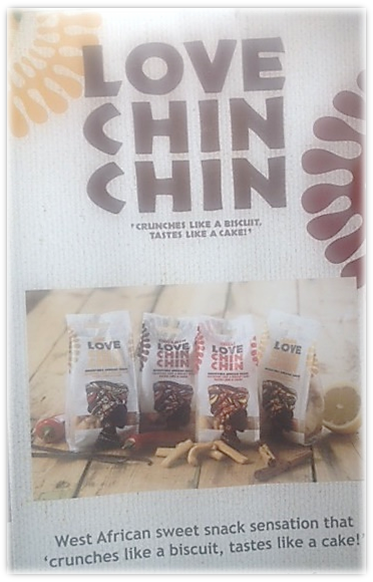 I actually finished both packs before taking a picture of the snack itself :-), but for some pictures, just pop over to the Love Chin Chin website. Next Entry Women of Colour vs. The Beauty Industry – who’s winning the battle?